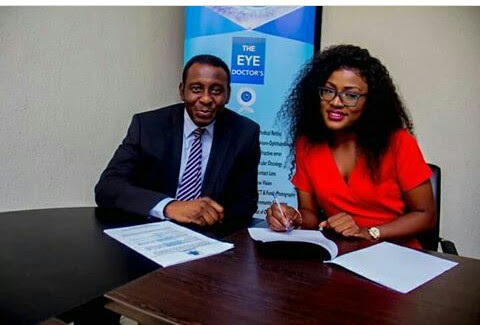 Alex Asogwa, known as Alex Unusual, has just signed a partnership with an ophthalmologist whose goals include giving back to society and helping children. Among the benefits of her contract are the appointment of beneficiaries to receive free eye care and medical services. Naomad is proud to announce to the general public the strategic partnership between the limited ophthalmologists and Alex Asogwa of Nigeria's big brother in 2018. This strategic partnership is inspired by Miss Asogwa's love for children and the desire to give back to the less fortunate of our society that resonates with some of the goals of limited ophthalmologists. As part of this partnership, the limited ophthalmologist can sponsor Miss Asogwa's outreach projects through four community information campaigns for most children and the underprivileged. This covers free eye exams, free eye drugs and free reading glasses. In its 13 years of existence, the ophthalmologist has achieved a great deal of success with cataract surgeries and is constantly finding ways to give free surgery to the poor. Mademoiselle Asogwa can give 5 advanced cataract surgeries to her recipients. She would also advertise via her page and the page of ophthalmologists, regular discounts and opportunities for her fans and the general public. German Chancellor has arrived in Nigeria. Illuminati Symbol On Candy Crush Saga? 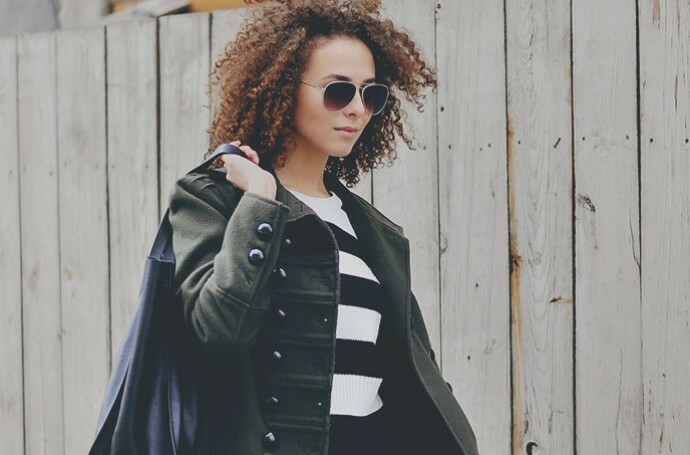 Amazing Makeup Transformation Photos Of Women.